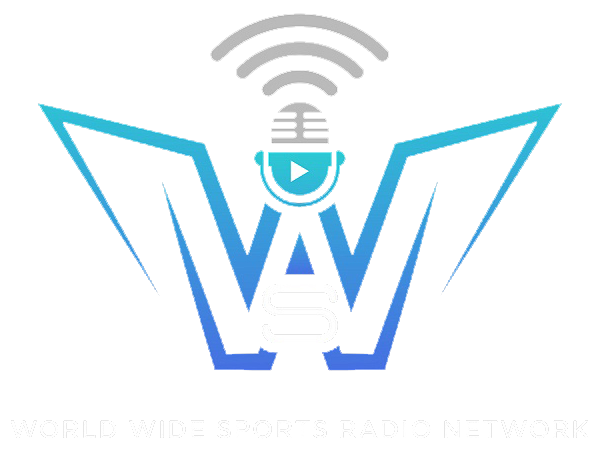 Long Island’s First Sports Radio Network. We discuss NFL, NBA, NHL, MMA, NCAA, MLB, and Long Island Tristate Sports. is also the home to Cage Den MMA Radio Show. Follow us on Twitter, Instagram, and Youtube.